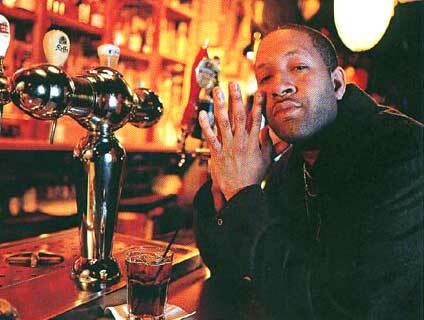 Tonight’s top new track was ‘All U Got’ by JUICE. The Chicago rapper shows he’s a master of both flow and imagery on this track, his poetry flips from brutal to beautiful quite unpredictably. You can easily hear the steel that helped him best both Common and Eminem in freestyle battles. ‘All U Got’ is taken from JUICE’s new album ‘All Bets Off’ which is released today, January 11th (yes, I’m writing up my playlist far too late as usual). Check out the album, there are loads more head-nodding tracks on there. 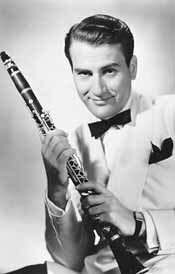 Tonight’s best old track was Artie Shaw’s ‘Oh! Lady Be Good.’ I played this as a tribute to Artie who passed away recently. It’s a blistering, rampaging track, the beat is so infectious you can’t sit still. And over it, Artie’s clarinet soars effortlessly.